There are places you visit in your life as a traveler that resonate particularly with you, and make you say “I’ll probably go back someday”. 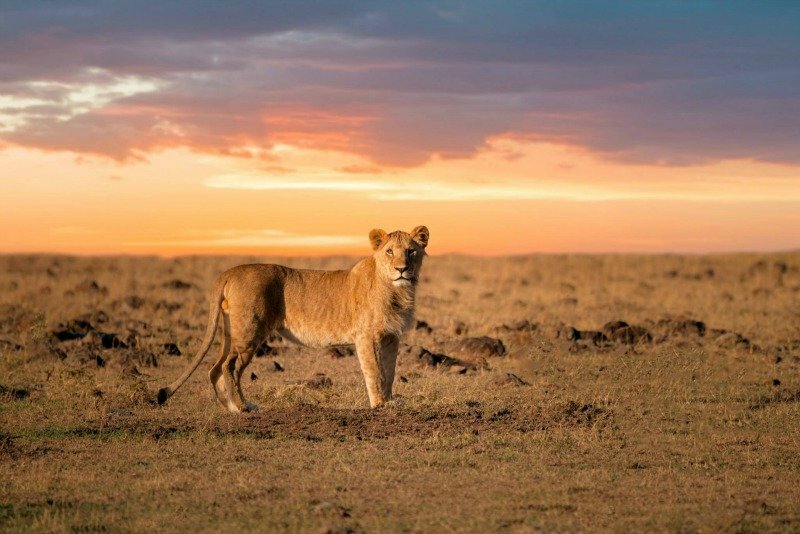 And then there’s Kenya, and its majestic Maasai Mara National Reserve. There are numerous documentaries highlighting different animal migrations around the world and I personally am enthralled each and every time I watch one. These migratory movements are generally to ensure the creature’s survival and so take on a very dramatic story . This photo was taken by one of our clients from the USA who traveled with backpackers safaris. The photo shows the wildebeest crossing the Mara river during migration.